Enterprises are under siege, threatened from all sides. From the outside, persistent targeted attacks are becoming increasingly sophisticated and dangerous. From the inside, employees are partaking in risky activities that put the entire organization at risk. The rapid proliferation of these threats begs the question: what steps are organizations taking to prevent data loss before it occurs? 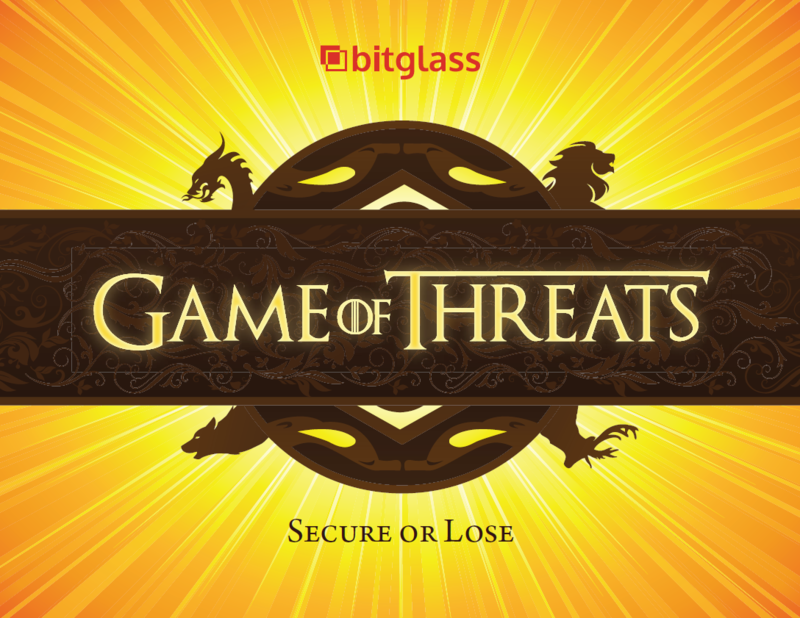 In partnership with Crowd Research, Bitglass surveyed over 400 cybersecurity professionals to identify the key challenges and gaps in threat protection in the enterprise.